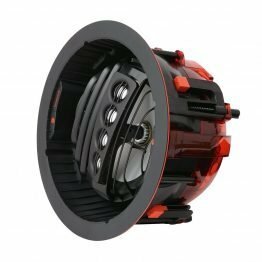 6,5″ takhøyttaler for innfelling i tak. Ekstremt enkel å montere med Focal sin EQI-pantenterte montering. Kommer med rund og kvadratisk grill uten ramme. The 300ICW6 is an in-wall/in-ceiling loudspeaker which blends in perfectly with your décor. It has been specifically designed to faithfully reproduce your favourite music in stereo as well as films in surround sound. Thanks to the natural and well-defined mid-range of these loudspeakers, they really enhance the voice of singers and film dialogues. 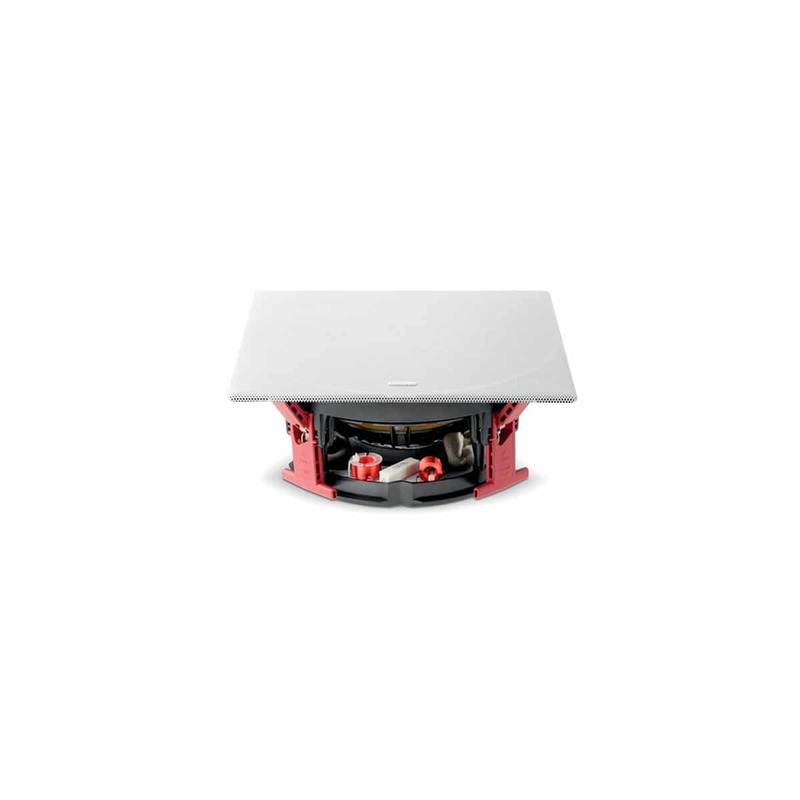 The 300ICW6 in-wall/in-ceiling loudspeaker is the most balanced model in the 300 Series line. Its versatility makes it perfect for reproducing all the characteristics of Focal sound. 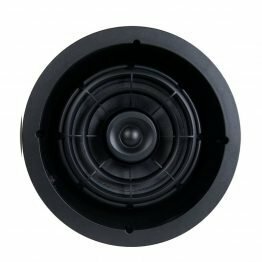 This 2-way coaxial loudspeaker is composed of a 6½” (16,5cm) woofer with a Flax cone and an aluminum/magnesium alloy inverted dome tweeter. Focal’s exclusive Flax technology, based on a flax-based eco-textile, is worthy of the famous W cones used in the Utopia, Sopra and Electra lines. The rigidity and lightness of these cones provide a sound with remarkable neutrality and definition. 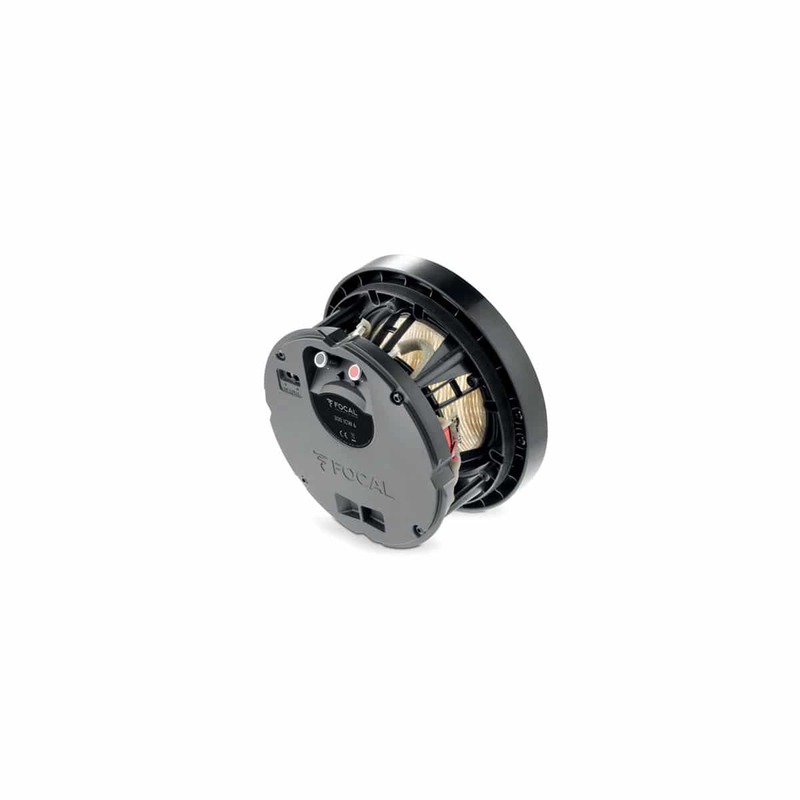 Thanks to two adjustable settings, the tweeter can be perfectly adjusted to the room’s acoustics. Even if the built-in loudspeakers of the 300 Series were designed to reproduce sound as faithful as possible for stereo configurations, they turn out to be also ideal for multichannel applications. It reproduces very precisely the movies’ soundtracks without taking up too much space. 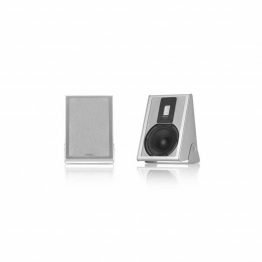 These products will blend discreetly with a classic bookshelf or a column loudspeaker system. 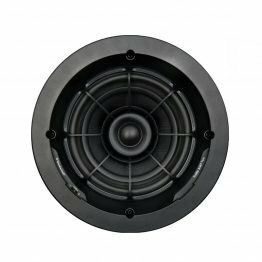 The 300 ICW loudspeakers from the 300 Series range can also be installed around your TV screen as stereo loudspeakers or center speaker. They are also suitable for an in-ceiling Atmos® application. The magnetic grilles supplied with each product are perfect for quick and easy assembly. In terms of design, all the products of the 300 Series line come with two types of grilles: a square grille and a circular one, to ensure they blend in perfectly with your interior. Another key aspect of the design is that the grilles are frameless, making them even more discreet and elegant.